In Honour of Ransom Riggs' visit this week, I have decided to post my favourite peculiar, out of the norm flicks! "An off the wall love story. Not for the faint of heart!" "Let's do the time wrap again!...That is all!" "David Bowie...Need I say more?" 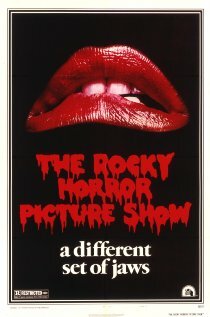 "One of the most scary, wildy out there movies, I have seen!" "I don't even know how to describe this movie. 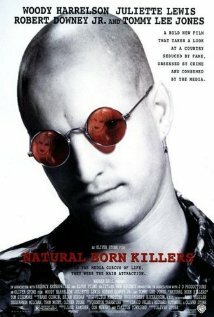 One of those films you have to see for yourself! Oooooh I LOVED Labyrinth! David Bowie was sooo YUMMY in that one! 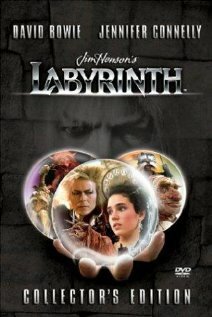 Labyrinth is a fav movie around my house. but I must say, The Cell was quite nerve-rattling. Good choices! Poking around your site on Follow Friday, and I enjoyed my visit. Have a good weekend! 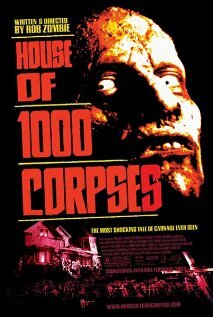 House of 1000 corpses sounds brilliant!!! And I had never even heard of it! !